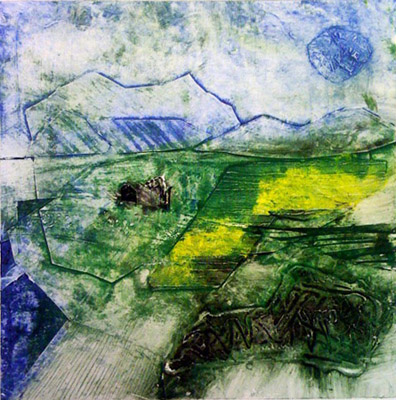 Collagraph is a non toxic method of printing. One can stick various papers and thin objects and scratch the cardboard plate to create the image you want to print. During the day you will make various collagraph plates from recycled card and paper and seal them to print on the second day. To print we will use oil based inks to get some fabulous vibrant results. This entry was posted in Uncategorized and tagged art workshop, cityarts, course, event, printing, summer.